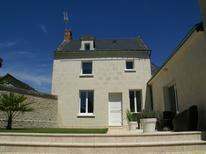 Pool villa for eight people in Le Lavandou, located not far from the sea. 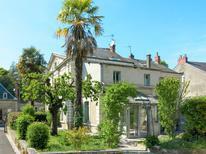 ​Provence | Those seeking privacy on vacation will appreciate a detached holiday house with private pool in the Provence. 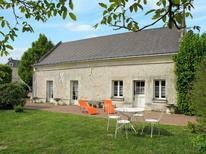 With a view of the Eifel Tower: Cosy apartment for two people in the 16th arrondissment. Paris | After you have climbed up the Eiffel Tower during the day and an artist at Monmartre has drawn a portrait of you in the evening you can feel like a true Parisien in your holiday apartment. Provence | The fields of the Provence are lit up with deep shades of violet and blue between mid-June and mid-August. A fresh scent of lavender is then laid over the landscape. Best time to travel, don’t you think? 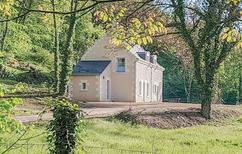 Restored mill for four people in Brittany. 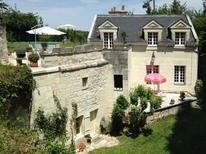 France | Have you ever stayed in a mill? In a circus wagon? A treehouse? 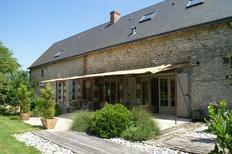 Or how about a cave for your next holiday in France? Discover some unusual accommodation! The path to the beach near a holiday home in Mimizan Plage. Aquitaine | Extensive, fine sandy beaches characterise Aquitaine’s coast. You can reach the Atlantic in just a few steps from these holiday homes and apartments. 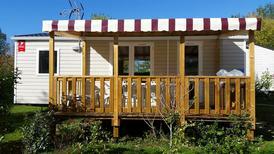 Holiday park in Normandy, located not far from the coast. France | Everyone can enjoy a holiday here to the fullest. Parents can relax while the little ones will find dozens of entertainment options. 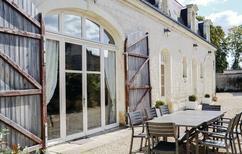 ​France | With these holiday houses it is explicitely allowed to bring pets so that your faithful four legged friend can also enjoy a relaxing and eventful holiday. Apartment for four people with a great view over Nice. Nice | Art, culture, shopping, sun, beach, and the jet set. Nowhere else is everything so close together than in the southern French town in the Mediterranean. 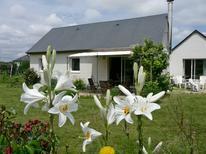 A holiday house in the Loire Valley costs on average USD 522 in the cheap travel period and USD 1,010 in the peak season per week. These details are of course in relation to the house and not per person as well as includes the obligatory additional charges.